The Chief Electrical Estimator (Suffolk, Virginia) is the main contact for the electrical estimating team and has overall responsibility of our client’s budgets and estimates. 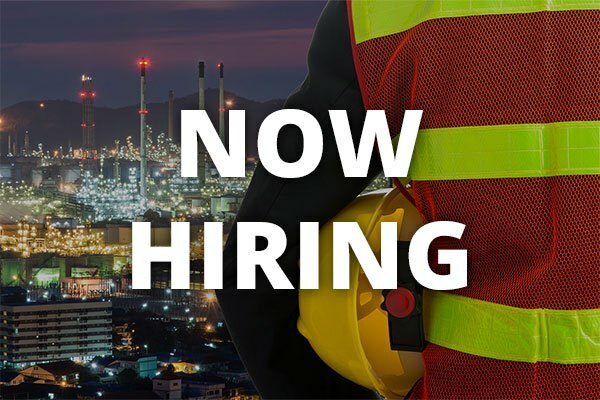 This position will lead and oversee teams to prepare cost estimates for large, complex electrical construction projects in the planning, design and construction phase, and to produce complete bid proposals. The ideal candidate will have strong business development skills. Typical construction project types include commercial, retail, institutional, healthcare, data center,hospitality, and multi-family.